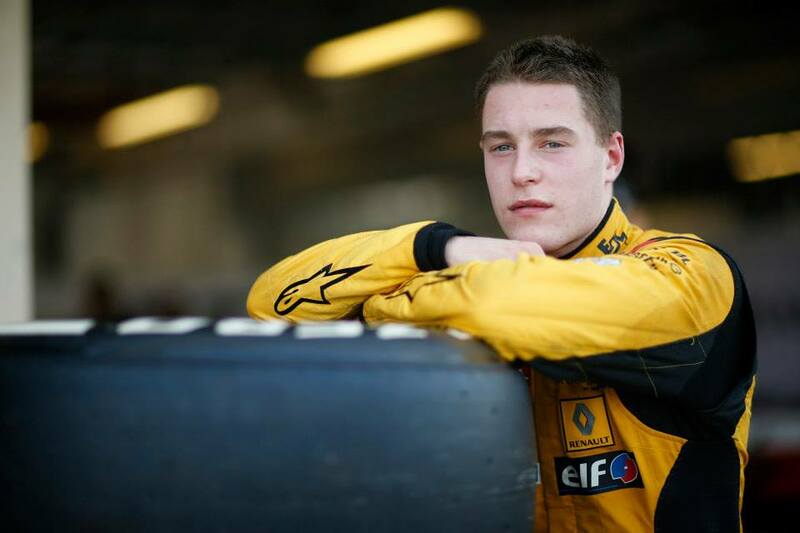 In 2011, Vandoorne placed 5th in Eurocup Formula Renault 2.0 and 3rd in Formula Renault 2.0 NEC. In 2012, he won the former series, beating, amongst the rest, soon-to-be GP3 champion Daniil Kvyat, and dominated the few races he contested in the latter. In 2013 he was beaten to the Formula Renault 3.5 title by fellow McLaren young driver Kevin Magnussen, who had an extra year of experience in the series. In 2014 ART announced a partnership with McLaren-Honda, and while Magnussen graduated to the F1 team, Vandoorne was placed alongside Takuya Izawa in GP2. He started off the season by taking a surprise win thanks to a bold strategy and excellent driving. This was beyond ART’s real potential, as the team found itself with too much rust to shake off from the disappointing 2013 season. Indeed, for five races Vandoorne was left pointless, before taking two podiums in two consecutive feature races, followed up by two zeros in the sprint races. In Germany he took a double podium, and it was now certain that his incredible talent had made him one of the quickest drivers on the grid. He took a first sprint win in Hungary, and on home soil set the first of a record four-consecutive pole positions. He was denied a sensational victory only by Raffaele Marciello, who was unstoppable that day: the pair were miles ahead of third-placed man Cecotto. In Italy he succeeded in keeping the lead of the race until the chequered flag, though at Sochi he fell to 5th place, and made up for that by recovering to 2nd on Sunday. In Abu Dhabi again he won from pole, but in the sprint race he found himself in sixth place, with Felipe Nasr second; the situation meant he was going to finish the season third. Rather than try a risky attempt at an overtake, he made his tyres rest and then went quick enough to make the fastest lap points his own. Nasr tried, and failed, to beat it, and Vandoorne even had to better that lap as it was claimed by another driver on fresher tyres. In the end, a retirement meant Vandoorne finished 5th with the extra points and he could celebrate finishing as runner-up to Jolyon Palmer. Vandoorne was confirmed for a further season in GP2 with the French team as no option to enter Formula 1 arose. He was partnered by Nobuharu Matsushita. The Belgian entered the season as the most easily tipped champion ever, having scored the final four poles of 2014 along with four wins. In 2015 he continued exactly where he left off, taking the first two poles of the year and later adding two more. He completed a hat-trick in the first race and finished second in the sprint race. He also won from pole in Spain and again finished second in the sprint race, with the fastest lap. He won at Monaco and this time did not gain any positions in the short race, but finished 8th. He won the fourth feature race in succession at the Red Bull Ring, and again finished runner-up the day after that. At Silverstone he failed to win for the first time, settling for third. He also dropped out of the points for the first time on the Sunday event. And that 9th place was his worst result all year. 5th and 2nd in Hungary assured he continued his trend of at least a podium at every circuit, a record he achieved at the end of the year. 1st and 4th at Spa, 2nd and 3rd at Monza, 3rd and 4th at Sochi, then again 1st and 2nd at Sakhir just like at the beginning of the season, then he won at Yas Marina, his last start as the sprint race was cancelled.